Saket Saurabh is the Co-founder and CEO of Nexla. A serial entrepreneur, Saket started his career in engineering. 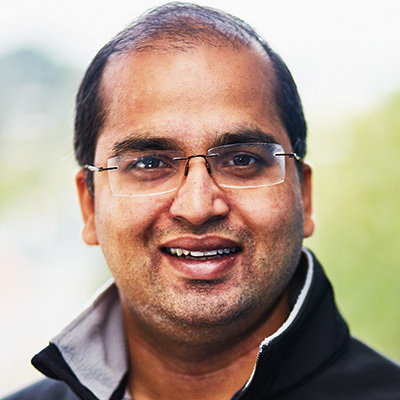 Prior to founding Nexla, Saket was Vice President of Mobile at Rubicon Project (NYSE:RUBI) where he led mobile product, engineering and operations and grew mobile to become a $400 million business. Saket holds an MBA from The Wharton School and a BTech in Computer Science & Engineering from IIT (Indian Institute of Technology), Kanpur.